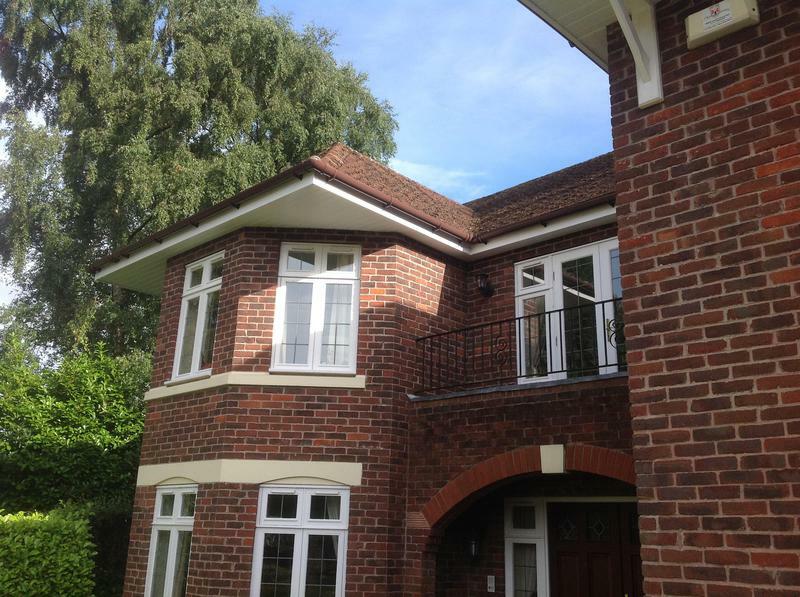 Fascias Soffits & Guttering in Sutton Coldfield, B73 6SU. Covering Sutton Coldfield, Birmingham, Nottinghamshire, Leicestershire, Northamptonshire, Rutland, Staffordshire, Shropshire and all areas to the Buckinghamshire area. 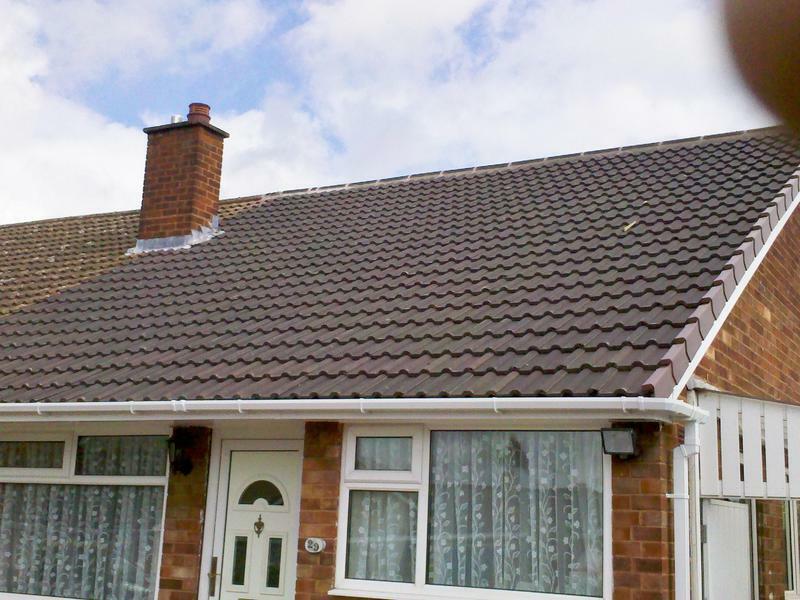 Proclad Fascias Ltd are a reliable, trusted and professional company with 12 years experience in the Roofing Industry. We are based in Sutton Coldfield (W. Midlands), and cover the W. Midlands area including Birmingham, Nottinghamshire, Leicestershire, Northamptonshire, Rutland, Staffordshire, Shropshire and all areas to the Buckinghamshire area. We provide UPVC roofline, cladding, fascias, UPVC porches/windows, guttering and more. We don't use any sub contractors, just highly qualified staff. We always provide a free survey first to ensure you get a first class service. We only use high quality UPVC. With roofing projects, PRO CLAD remove all guttering, down pipes, and replace all rotten timbers, fascia boards, soffits, bargeboards, before fixing a full uPVC replacement. Rotting wood spars are replaced. PRO CLAD do not employ salespeople or 'surveyors'. A trained fitter gives you a fixed price after measuring and a thorough evaluation. There are no hidden charges, the price quoted is the price you pay. With no sales overheads, the company passes on the benefit onto you. On completion of project, all surfaces are thoroughly cleaned and rubbish removed before you inspect the work. Only when you are completely satisfied do you make the final payment. We guarantee all of our work for 10 years, and offer a discount for Senior Citizens. We provide free, non-obligatory quotes and estimates. Please contact us to discuss your requirements, or for free friendly, professional and helpful advice. We look forward to hearing from you. Please mention Trustrader when calling. Thank you. "Work carried our very efficiently by a friendly professional team." 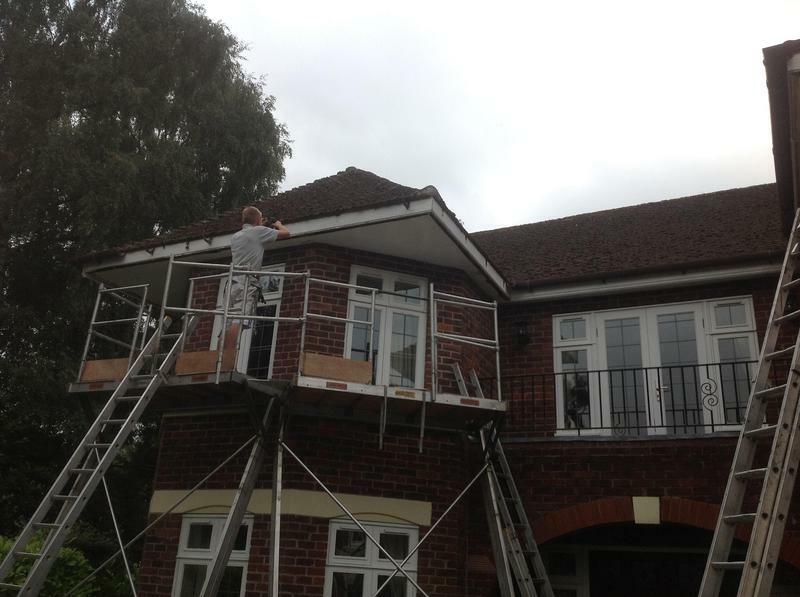 "Supplied and fitted UPVC Fascia Soffits and all of the guttering to the roof-line. I'm so very pleased with the result. 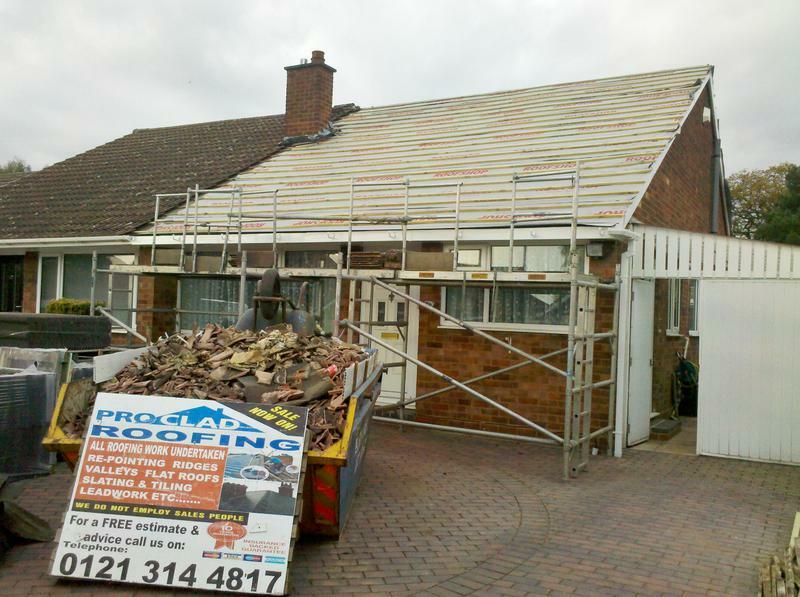 With their special scaffold system they were able to access the back roof line over a long lean-to conservatory. Very swiftly and efficiently done with all the rubbish cleared away in just two days. Certainly recommended." "Very pleased with the speed and hard work of the installation team." 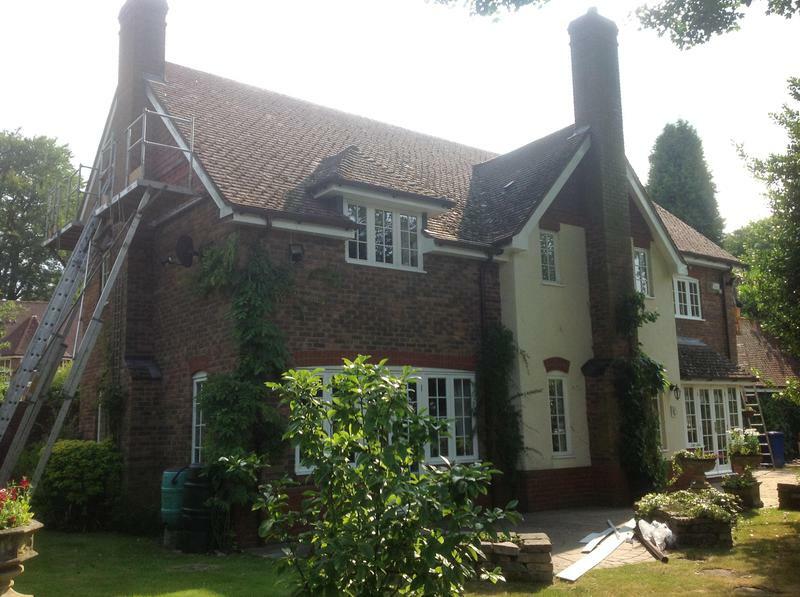 "Had facias, soffits and roof drainage replaced. Really happy with the work, price and quality of the fittings. 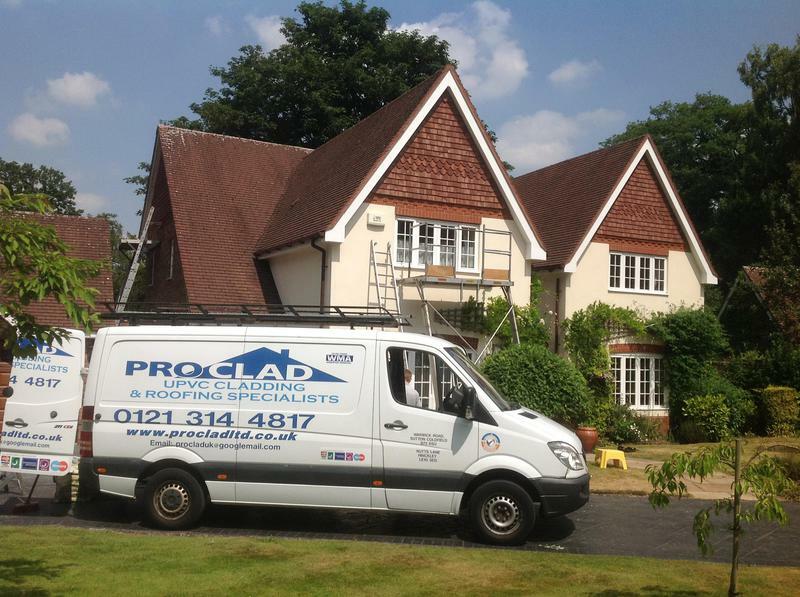 Friendly and efficient servce, I would recommend Proclad without reservation."